A problem with your clutch or manual transmission is something you simply can't ignore. We offer reliable service at prices you can afford. Is your clutch slipping? Are you finding it difficult to shift gears? If so, your car or truck may be long overdue for a clutch adjustment or repair. At Honest-1 Auto Care, we offer comprehensive clutch repair service for both domestic and foreign cars and trucks. Here in Honest-1 Auto Care Littleton, CO we believe that our customers deserve outstanding service and fast, efficient repairs. We'll do everything possible to keep your car or truck running smoothly and reliably for years to come. So don’t trust your car or truck to just anybody. Call the auto repair specialists you can count on to handle each job with skill and integrity. 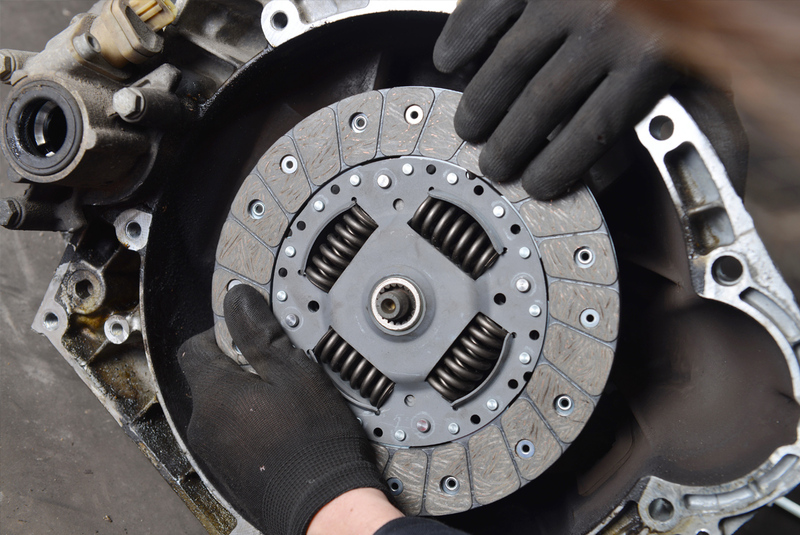 Contact us today for an estimate or to schedule your Littleton clutch repair service.